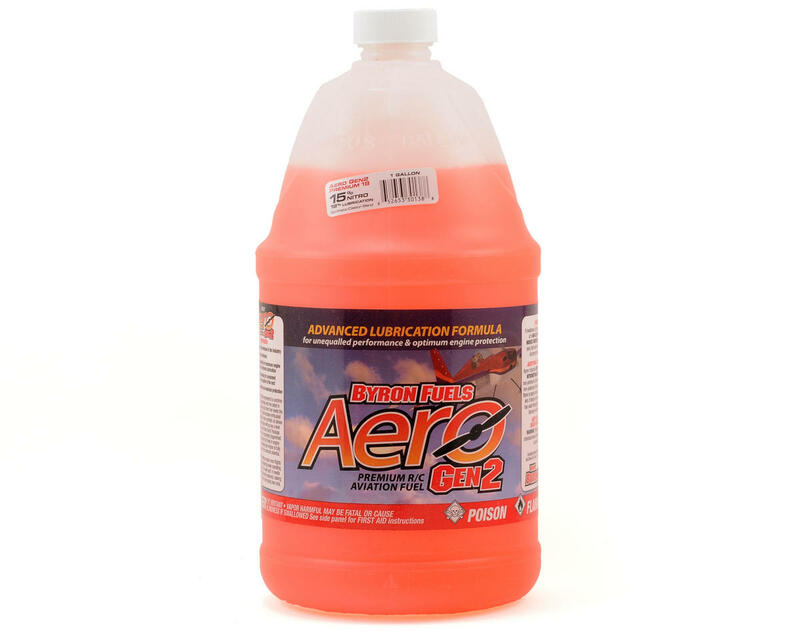 This is a four gallon case of Byrons Originals AERO Gen2 Premium 18 Airplane fuel. 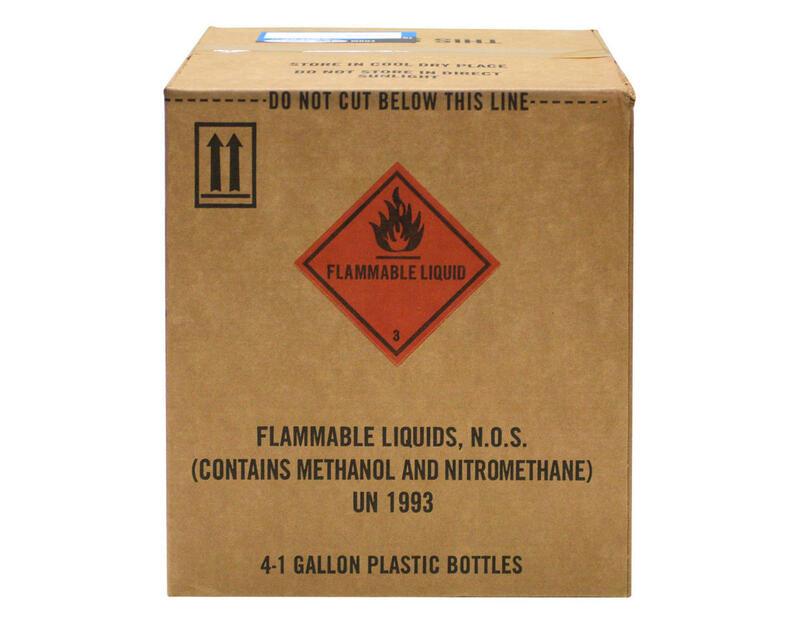 This particular blend contains 15% Nitromethane, and a 18% synthetic/castor blend oil package. This fuel has been specifically formulated for use with small displacement 4-Stroke airplane applications.